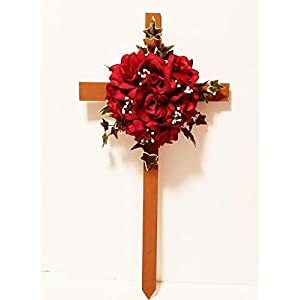 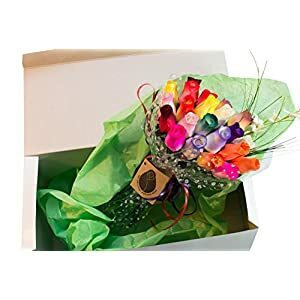 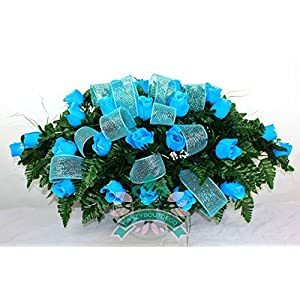 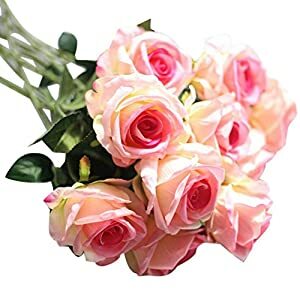 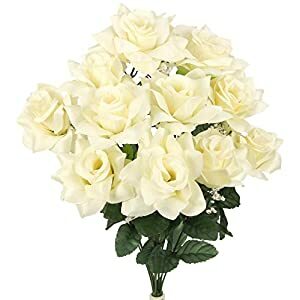 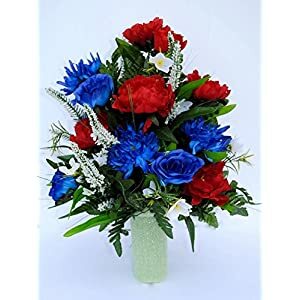 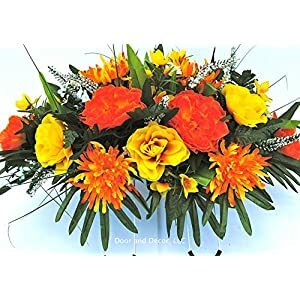 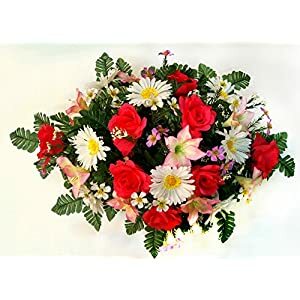 ▶❀Artificial flowers，well made and vibrantly colored，looks realistic and wonderful. 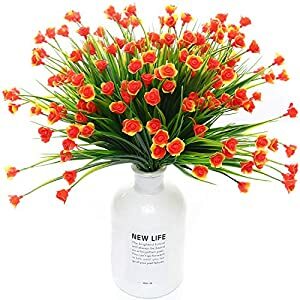 ▶❀The flowers are product of prime quality flannel and simple to wash.
▶❀Easiest for decorating wedding celebration, your house and garden decoration,administrative center,coffee house and so forth. 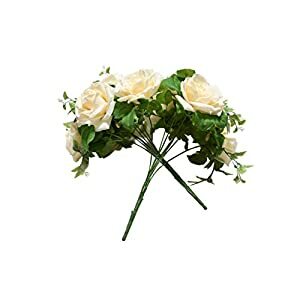 ▶❀NOTE:Size is also 1-3mm inaccuracy as a result of hand measure, please be sure to do not mind before you order. 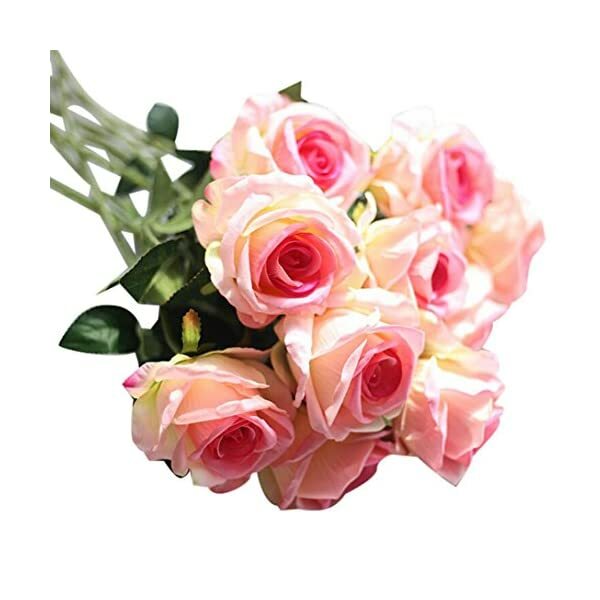 ▶❀Please optimistic concerning the size before you purchase, do not imagined. 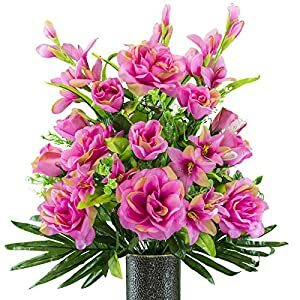 ▶❀The vases don’t seem to be included.